It doesn’t take a brain surgeon to figure out how to throw a super fun Star Wars party for kids. If you are a doctor of cranium procedures, no offense. But anyone is capable of getting a party right when the theme is something that the kiddos already love. Make no mistake, there are parents out there who don’t have a clue how to throw an epic party. Myself, I’d assume that kids are happy with the gifts, cake, and envelopes stuffed with cash! My wife quickly erased those mediocre ideas of fun at birthday time for our daughters. 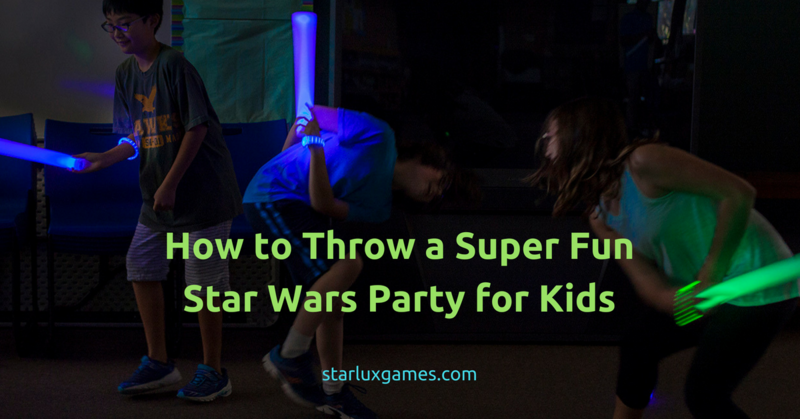 Using those few guidelines, let’s see how to throw a super fun Star Wars party for kids. You want to make sure and follow the theme of every Star Wars film ever made. What’s that? The micro and macro. There is an overarching story in each movie, then there are individual story-lines that are most memorable. Make your kids party follow along those lines. The huge space battles with gigantic ships and fighter pilots have been the view from afar. We’ve watched the Empire slowly knocking off Rebel ships one by one. But the focus always drills down to individuals making the difference. There’s no better example of this than when Luke Skywalker must restrain himself face-to-face with the Emperor. Not easy to do as he watches his friends getting eviscerated in the space battle. For your party, you want a general theme that incorporates the right foods, activities, and even costumes. Then for the tiny details, you want each guest to feel like they played a big role in the party. Big picture, little picture. The big picture can be set up as a battle between two teams at the party. Or you can have all the kids be the good guys and try to take down the one big bad boss – perhaps dad can be the evil Vader or Supreme Leader Snoke. There are tons of DIY Jedi and Sith games that you can use to keep the children active and engaged in the party activities. 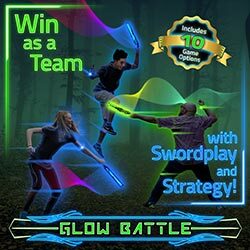 Or to make it easy, you could always use our Glow Battle game that goes perfectly with any Star Wars activities. To wrap up the big picture of the party, the kids need to have a goal. For example. At the end of the party, they can overthrow dad (big bad boss) in order to get back the gifts he stole. Sort of like Han Solo trying to steal back the Millennium Falcon again and again over the years. But in the middle of the big story, the party guests need individual tasks to keep them engaged. Every kid wants to be a part of the action at birthday party activities. Little Johnny does not need to feel bored or like he’d rather be playing on his iPhone. That’s where the individual storylines can come into play at the party. As the party organizer, you can set up goals for each child in order for the story to progress. For example, there is no way Vader is gonna hand the gifts back over if he has a lightsaber and the rest of the Rebels (youngsters) are unarmed! Little Susie needs to find a map showing where to locate the good guys’ lightsabers. And Little Billy better know how to decode a message telling where Vader is hiding. Make sure dad is playing a good role and not checking scores on ESPN! For kids that are a bit older, they may need more of a challenge. 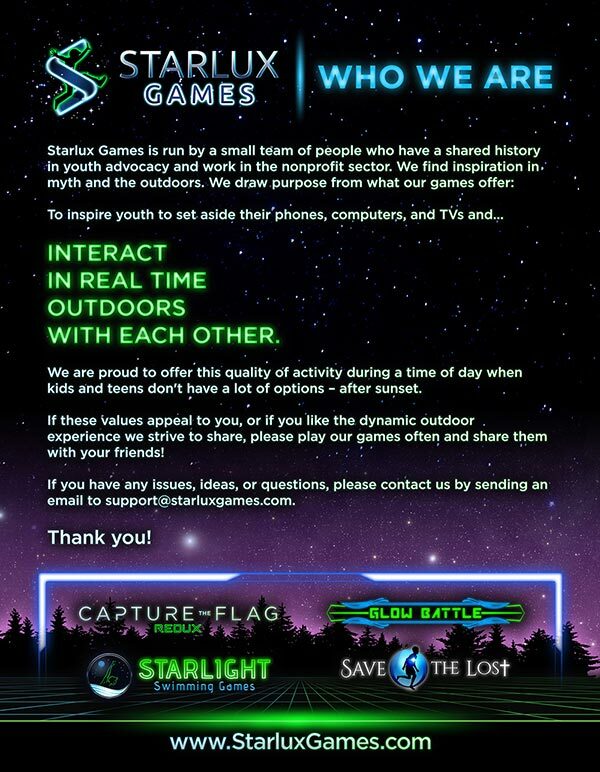 Fun outdoor games are a good fit here. Parents can organize physical battles with padded weapons like jousting sticks or maybe a big round of paintball. Parents can play too. They must choose the Empire or the Rebel Alliance though. They can’t be straddling the fence. It’s OK to join the Dark Side… temporarily. 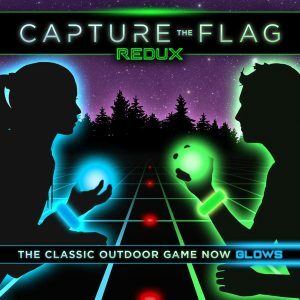 Capture the Flag Redux is a terrific way to have two teams battle during the Star Wars party. One team can be the Rebels and the other can play as the Empire. Or in a modern turn where the good and bad lines are blurry, one team can be the future Jedis who won’t make the same mistakes as the old order. And one team can be a conflicted team of Siths, like Kylo Ren, who are not sure they want to save the universe or crush it. We’d love to see how you celebrated a birthday or other event with a Star Wars theme. Send us pictures to show off the party. Seeing a dad or two as Vader getting toppled by the kids would take the cake!